The Museum of Shirt and Masculine elegance is located in Argenton, in the center area of France, near the river Creuse, at 2:30 hour road from Paris. 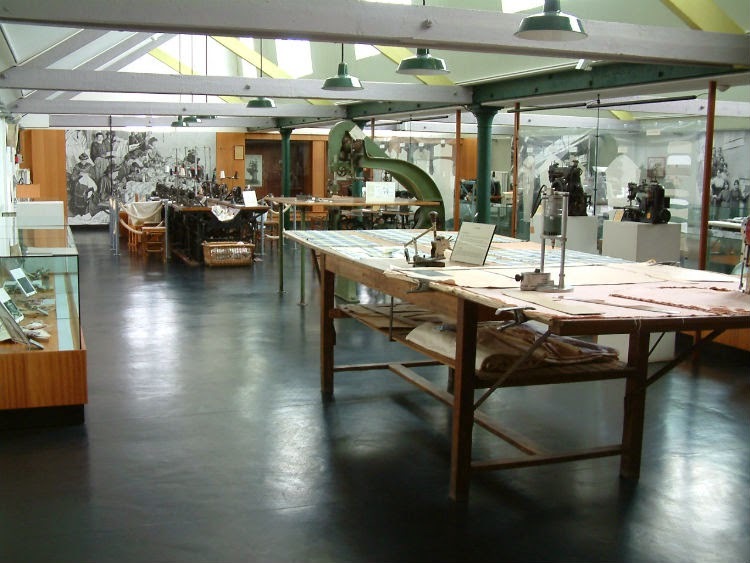 The museum inhabits the building of the first mechanised lingerie workshop, inaugurated in 1860. At the time, female workers sewed in the workshop location itself or at home. Their salaries were paid by the piece. Their production speed had a crucial importance, they worked long hours to earn a decent salary. 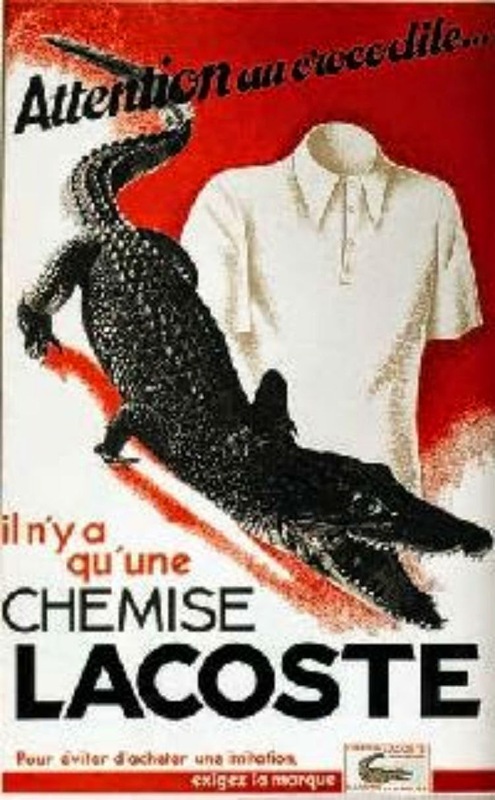 At Argenton, in 1909, 2777 female workers confectioned shirts at home. -During the Middle Ages, because people washed themselves often, they owned only 2 or 3 shirts. They took good care of them, keeping them clean and white. -From 16th century to 18th century, people didn’t wash themselves anymore. Water was considered dangerous for health. Therefore, people owned a great number of shirts. Heavy perfumes were used to cover up bad body smells. - At the beginning of the 20th century, running water and baths appeared in bourgeoys’ apartments. People began to wash themselves again. They owned numerous shirts for which pristine white cleanliness was required. And nowadays, what are our habits with shirts? Do you know a very famous shirt? 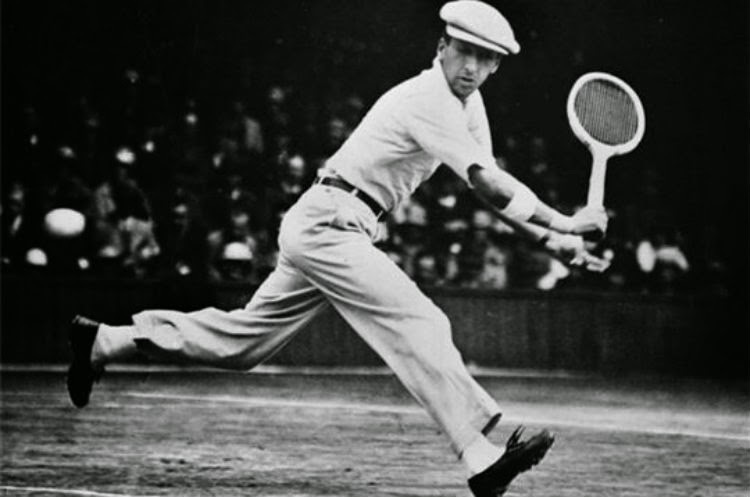 René Lacoste, a well renowned tennis player, designed in the 1930’ his famous shirt: the polo t-shirt. He was inspired by the players’ uniform of Polo sport. 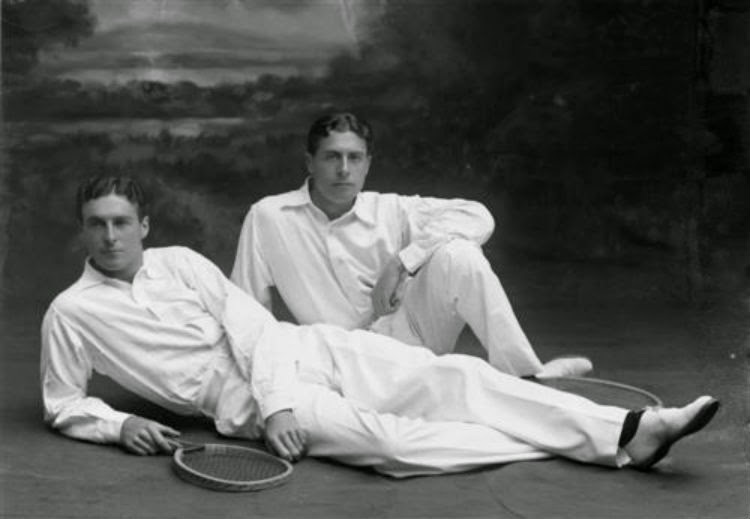 That was a huge hit even out of tennis courts, a symbol of high social status. Editor note: Travelogue No. 16 will appear in three posts spread out over this week. Please come back and visit all three parts.